Taking inspiration from the retailing industry, Aspect Software is showing delegates at Connected Business 2014 how every market can go omni-channel – from financial services to utilities – in an increasingly consumer-driven world. For the first time, visitors to the show will see how their customer service can embrace the concept and strategy of omni-channel, as Aspect showcases the fruits of its acquisitions throughout 2013. Several additions to Aspect’s technology and service portfolio, incorporated through strategic business acquisitions including Voxeo and Qivox, now enable customers to seamlessly merge customer contact channels, from voice to mobile applications. New products joining the contact centre application roster, such as Aspect QSurvey, and Aspect QFraud, extend and enhance the company’s range of existing software products, supporting the full ‘cradle to grave’ customer journey. Aspect will also be holding three seminar sessions on the following topics: “Omni-channel made easy”, “Resource planning for the mobile workforce”, and “The importance of social media to customer-centric business”. 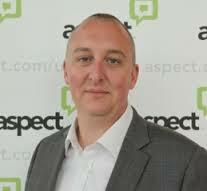 At 11:20 on Tuesday 4th March in the Microsoft theatre, Jon Lingard, Client Success Manager at Aspect, will be exploring the opportunities presented by an omni-channel approach to customer engagement that both enhance the customers’ experience and deliver a positive ROI. 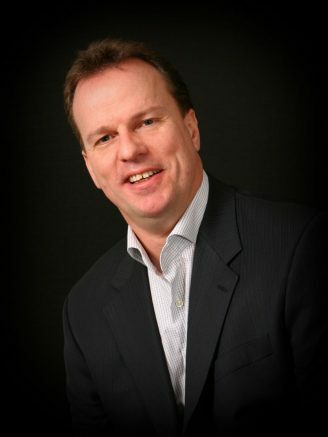 The following day (Wednesday 5th March) in the Microsoft theatre at 14:00, John Batty, Senior Contact Centre Consultant at Aspect, will be exploring some of the challenges faced when planning for a truly mobile workforce. With the number of mobile devices set to exceed the number of people on the planet throughout 2014, the session will be focussed on preparing for this ‘mobile world’ and what can happen when organisations ‘get it right’. 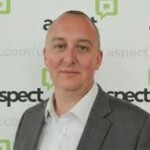 Dave Ogden, Account Executive at Aspect, will also be taking to the stand, this time in the Customer Contact & Management Theatre at 14:30 on Wednesday 5th March, to explain why organisations are becoming more customer-centric and the tandem drive towards an omni-channel communication strategy, and how social media can and must play a vital role in this. 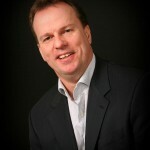 Be the first to comment on "‘omni-channel’ beyond retail"